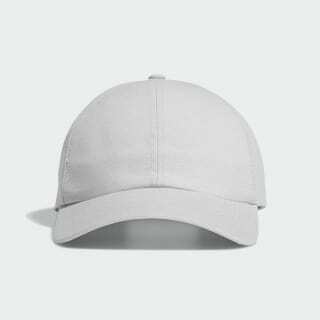 A sleek hat designed for warm-weather rounds. Play through the heat in style. 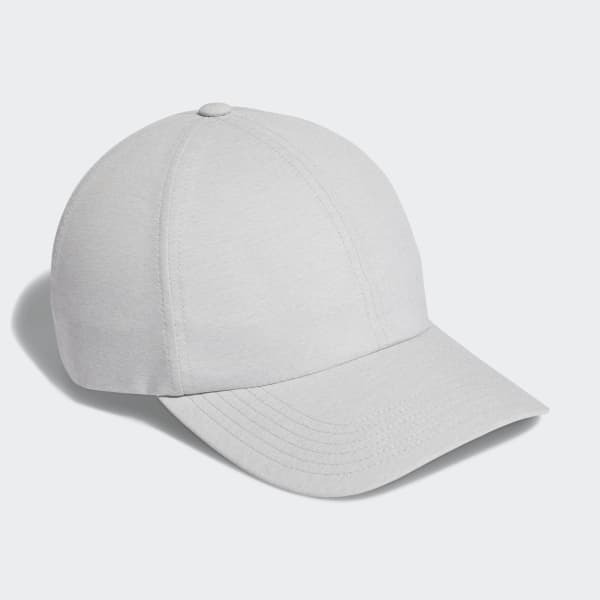 Featuring a moisture-wicking sweatband, this golf hat is built with UV protection for extra coverage under the sun. An adjustable back strap with metal clip offers a custom fit while heathered fabric adds extra pop.